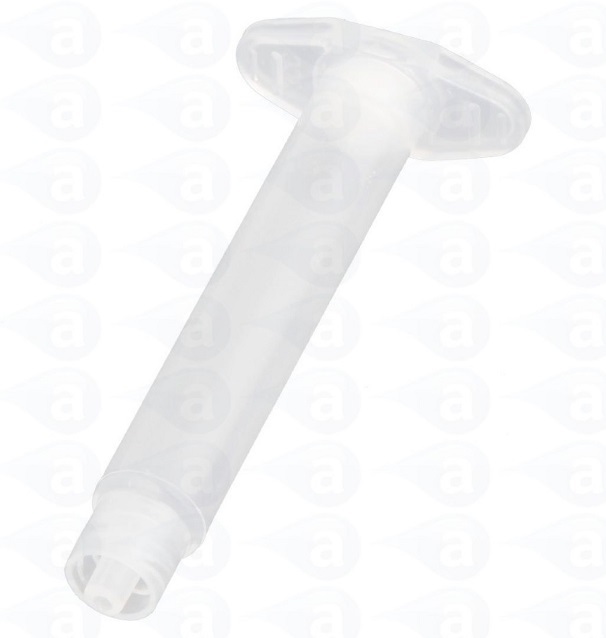 The syringe barrels are made from low friction polypropylene to ensure accuracy, repeatability and productivity. Features a double Helix Luer lock for secure dispense tip attachment. Natural (clear) for most generic applications. Maximum operating pressure is 100 psi (6.9bar). Summary: Industrial syringe barrels natural clear colour luer lock. AD903-N.